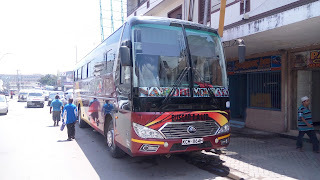 Palmers is one among the new rising bus company in Kenya. 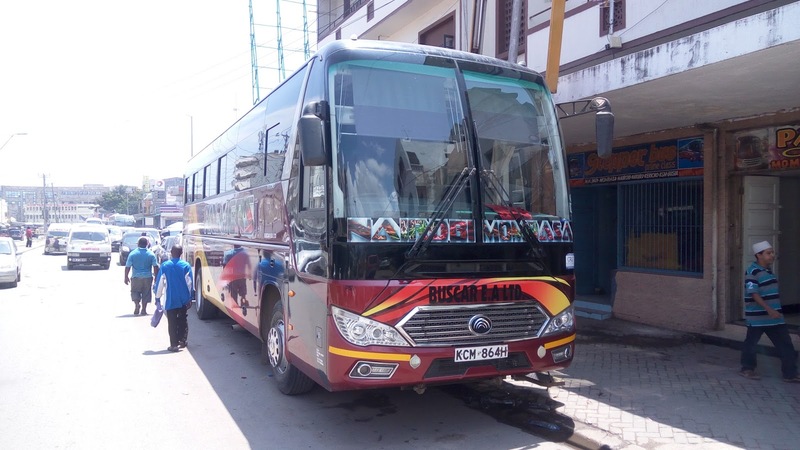 Its among the Buscar EA Ltd sacco that comprises of differents bus companies among Buscar and Mombasa Raha. The Palmer Yutong is one among the coolest chinese machines ever seen. Its exterior is so attractive to the eye one of the greatest key to win travelers. The interior is well set with the VIP red carpet because travelers are always king and require the kings carpet while aboard. See Also: Download Bus Kenya App From Play Store To Make Bookings Direct. 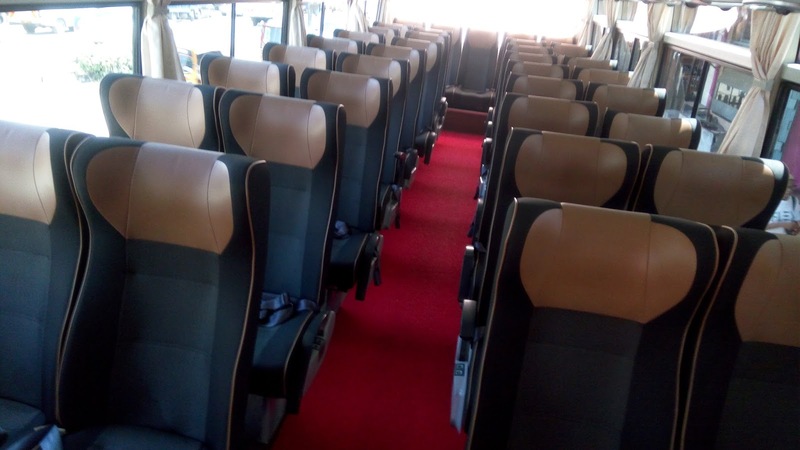 The bus has well furnished VIP seats that are huge and comfortable with leg rest and are reclining unlike other VIP buses. It also has enough legroom for extra comfortability while traveling the VIP way. The normal class which i can categorize as Business class is awesome with enough legroom and reclining seats. The bus has a fully working air condition system multiple TV screen for maximum entertainment. 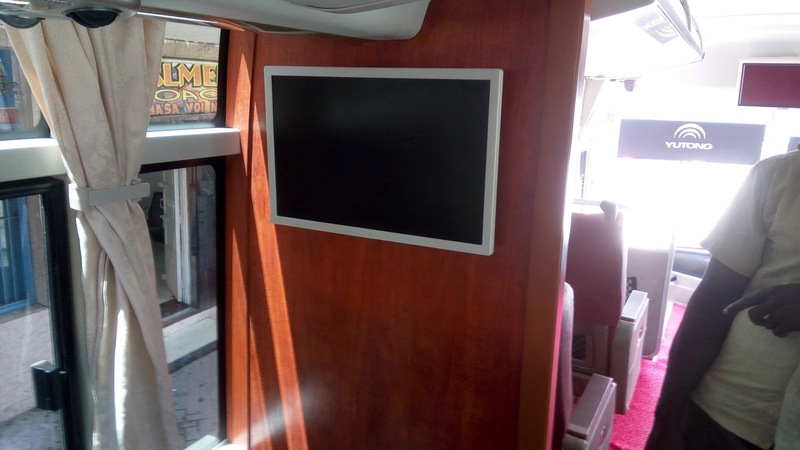 The bus also is equipped with CCTV cameras for maximum security of the travelers onboard. One of the mysterious thing about this bus is where to find the USB charging ports that are located just beneath the seats which i really admired personally. To travel with Palmer bus visit any Palmer office near you and make your bookinhs to Nairobi/Mombasa at Ksh.1800 for ViP and Ksh.1200 for the normal/Business seats.